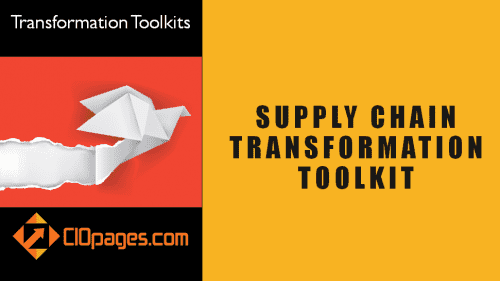 Picking the right Supply Chain Transformation consulting partner is a critical step for the success of a major supply chain transformation program. A Supply Chain transformation, particularly in large companies, is more than just implementing a Supply Chain software solution. An actual SCM change program entails a complete and foundational shift in the operating model, processes, capabilities, structure, staff, and systems, and given the invasive nature of the program, the selection of the right supply chain transforming consulting company is a critical consideration. First, do you even need consultants to help in the Supply Chain Transformation Program? Secondly, do you have the right resources with adequate skills and competencies to shepherd the company from planning to execution of the proposed supply chain transformation? If the answer to all the above questions is yes, then probably you do not need high-priced supply chain transformation consultants. Current State Assessment of the Supply Chain function: Most often corporations bring in a consulting company – strategy consulting firms, the traditional big four, or large systems integrators with consulting teams – for the current state assessment. In addition to the advantage of external perspective, a consulting partner can accelerate the assessment, and pave the foundation for the upcoming transformation. 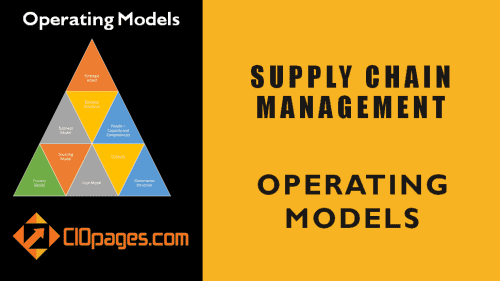 Supply Chain Strategy and Target Operating Model: Another area, that requires an in-depth understanding of the future supply chain trends and how the supply chain function is evolving. Another aspect is given a company’s situation and future vision, what operating model may fit the firm. Hence, consulting companies specializing in supply chain transformation consulting, particularly strategy and organization design, can bring a lot to the table. Supply Chain Software Vendor Landscape Analysis and Evaluation: Supply chain software platforms have evolved from a basic inventory tracking systems into a multi-dimensional digitally driven supply chain platforms. In addition to the large ERP platforms, of which supply chain management is an integral function, there is a new wave of specialist software focusing on various aspects of the supply chain. Furthermore, there is a variety of niche player in the supply chain software realm with excellent depth and expertise in specific areas – supply chain planning, forecasting, procurement networks, robotic process automation, third-party logistics, etc. A consulting company that understands this landscape and can objectively evaluate the supply chain software vendors and their fit to your firm’s situation will be valuable. Supply Chain Outsourcing Evaluation: You may be considering outsourcing some of the Supply Chain functions to a specialist BPO firm – whether onshore or offshore. If so, a consulting firm that understands the pros and cons of Supply Chain Outsourcing and can advise on various aspects of the opportunities and pitfalls in outsourcing any aspect of the “procure to pay” value stream is invaluable. Supply Chain Transformation Roadmap: Once the strategy and path forward are defined, developing a supply chain transformation roadmap with appropriate buy/build/outsource decisions, phased sequencing and program/initiative planning is critical. Supply Chain Process Re-engineering: Automating existing inefficient and ineffective processes is rather a costly exercise with no positive outcomes. Instead, there may be times when re-engineering and optimizing the supply chain processes is critical for any major initiative. In this case, supply chain consultants with proven credentials in process re-engineering will be helpful. Supply Chain Experience Design: The advent of the digital age and the expectations across the supply and demand chain from stakeholders have made not just what services supply chain provides, but how it provides, and what experience drives the underlying supply chain functions has become essential. At times the experience may be more important than the commoditized basic supply chain service. Supply Chain Software Implementation and Systems Integration: This is the traditional purview of systems integrators and IT outsourcing firms. In today’s cloud-enabled, SAAS landscape, understanding API-driven light-weight integration is table stakes. In this case, partnership and certifications with the Supply Chain software vendor of choice may come in handy. Supply Chain Data Migration: Many Supply Chain transformation projects fail or underperform due to the inadequate attention paid to Supply Chain data conversion, and faulty implementation of the Supply Chain data migration. 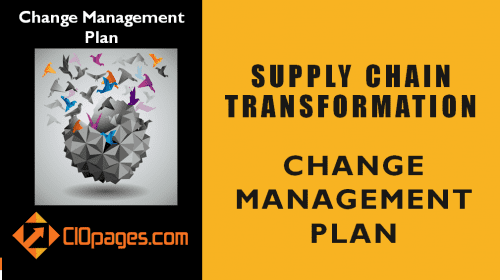 Supply Chain Transformation Change Management: Another overlooked or under-appreciated area during a transformation is change management. The change program is critical in fostering adoption and acceptance across different stakeholders. Type of Supply Chain Consulting: What areas of Supply Chain transformation do you need help? Building an Supply Chain transformation business case? Assessment of the current state Supply Chain landscape – process, technology, structure, and people? Warehousing analysis and design? Logistics optimization? Procurement network development and implementation? So, depending on what you need, an individual consultant with deep Supply Chain transformation subject expertise to boutique firms, and to large multi-dimensional consulting firms may be in play. Track Record: Does the Supply Chain consulting firm have proven track record in the areas that you are soliciting help? Do they have referenceable client use cases that are from similar industries and similar situations? Team Structure, Composition, and Profiles: Whatever be the logo of the Supply Chain consultant, it is the particular individuals, their composition, the collective and personal skills and competencies that matter. One or Many Partners: A critical decision is to choose one firm with a broad slate of services and general expertise, or do you need a specialist? For example, for procurement network design, or supply chain outsourcing, do you want to rely on your regular stablemate or do you want to bring in an expert? Do you need help in picking the right Supply Chain transformation consultant? 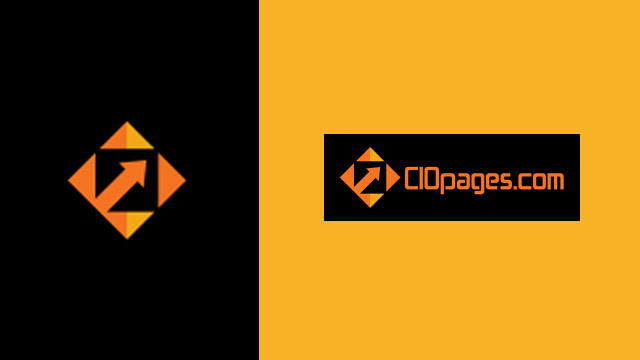 If so, please contact CIOPages.com Advisory Services. Have you recently hired a Supply Chain Transformation Consulting partner? If so, what were your evaluation criteria for the selection? Please share your experiences in working with the Supply Chain Transformation consulting company. You may also find valuable information from the analyst reports with comparison and rating of the Supply Chain transformation consulting firms. Last but not the least, please do check your peers who have gone through a recent supply chain transformation. Supply chain brain has a list of supply chain consulting firms.